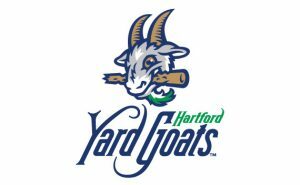 Our Spring Shoe Party is taking place Saturday, April 6 at Dunkin’ Donuts Park. 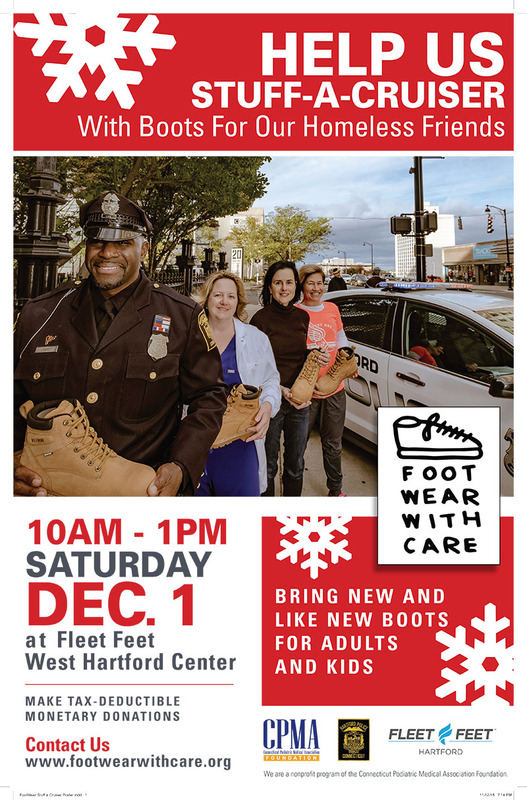 Along with our regular crew of fabulous volunteers, U Conn alums will be joining us as we provide great new sneakers, Bombas socks, medical foot exams and more to children and adults, experiencing homelessness in Hartford. And big-hearted, Bear’s BBQ Smokehouse, will be cooking up some of their mouth-watering fare for our homeless friends. Yay Bear’s! 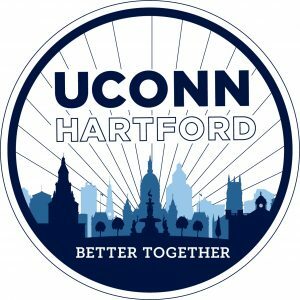 Also thrilled to announce our partnership with U Conn, Hartford. 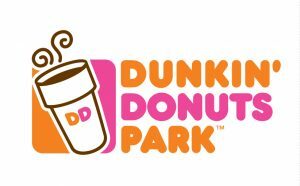 Hours on Saturday, 7 a.m. – 11 a.m. Among those most in demand: our team of volunteer podiatrists, who provided 225 medical foot exams.